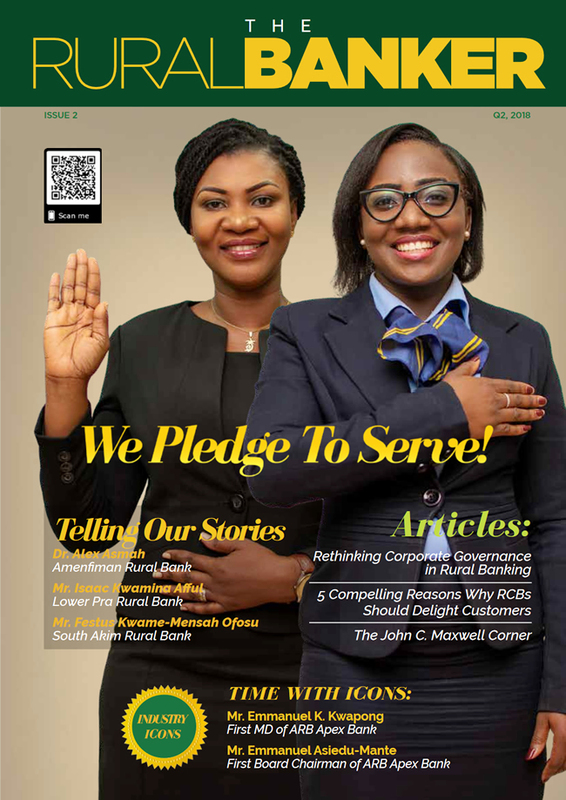 Annulment of Bid: ARB Apex Bank Limited International Competitive Bidding (ICB) Supply, Implementation and Maintenance of Integrated Banking Software and Wide Area Network (WAN). It was granted a banking licence in June, 2001 and was admitted to the Bankers Clearing House as the 19th member in August, 2001. 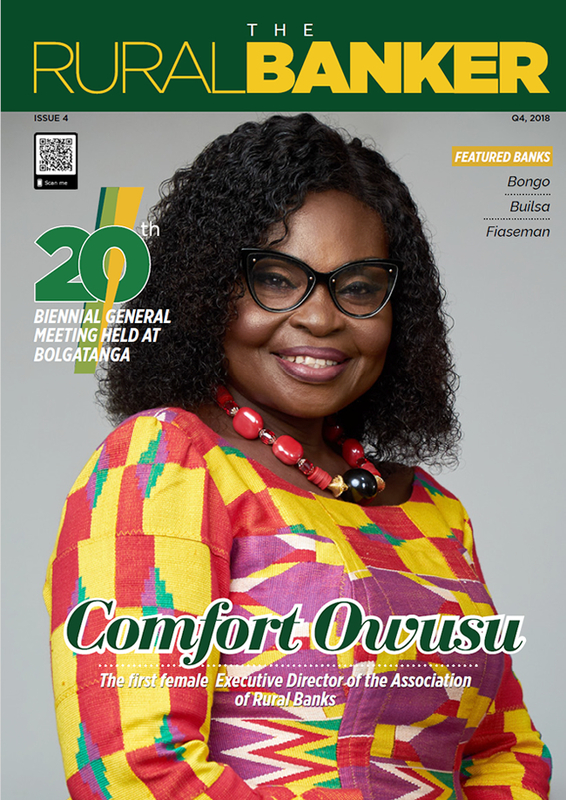 The Bank has 11 branch offices throughout the country, which are as follows: Accra, Cocoa House, Kumasi, Sunyani, Bolgatanga, Cape Coast, Takoradi, Koforidua, Hohoe, Tamale and Wa. ARB Apex Bank is proud to offer eBanking services that allow 24 / 7 access to your account wherever you are. 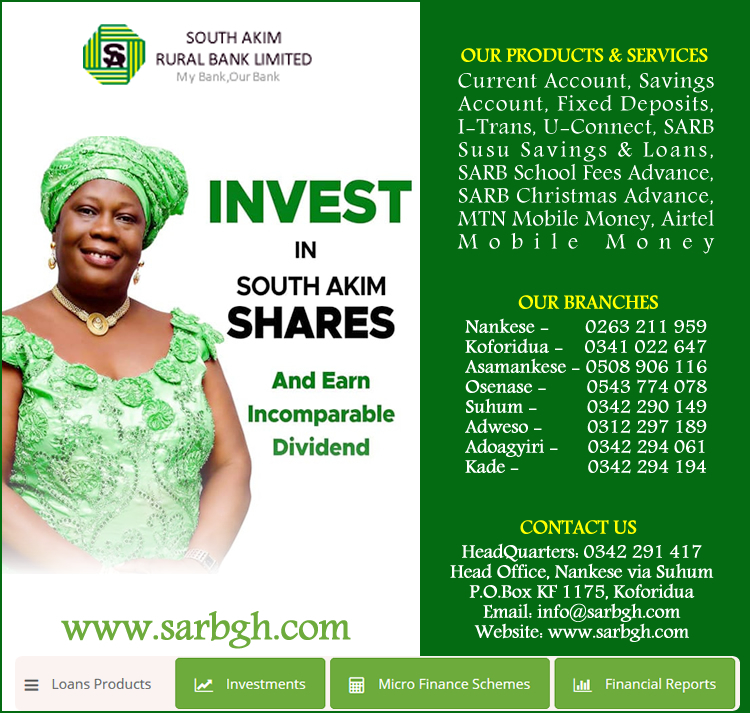 The Bank is an authorised Primary Dealer of the Bank of Ghana. 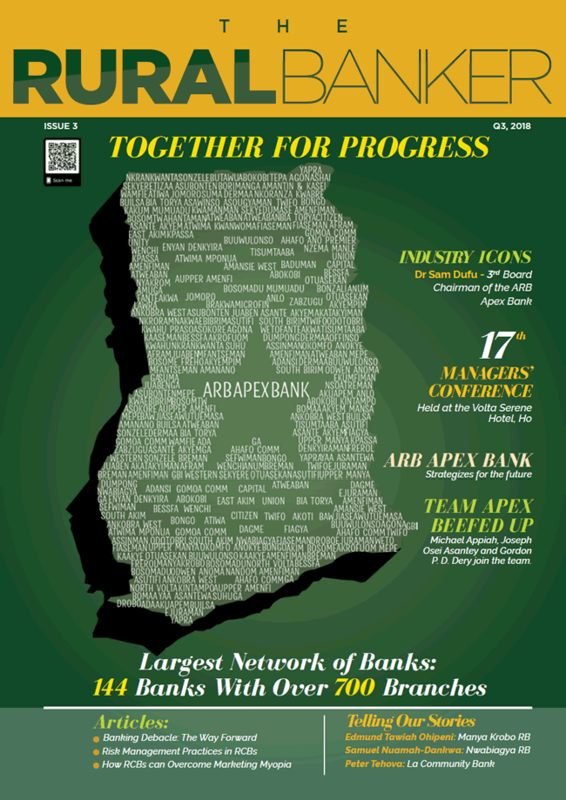 The parent company of rural banks, ARB Apex Bank has told Citi Business News even though a few of its members are under financial distress majority are solvent hence are able to meet liquidity supply. 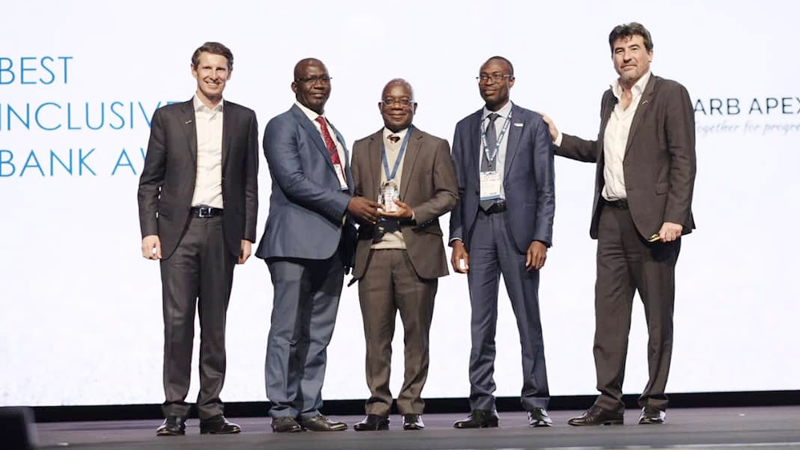 The 2019 Temenos Community Forum (TCF) took place in The Hague, Netherlands at the World Forum from 2nd to 4th April 2019. 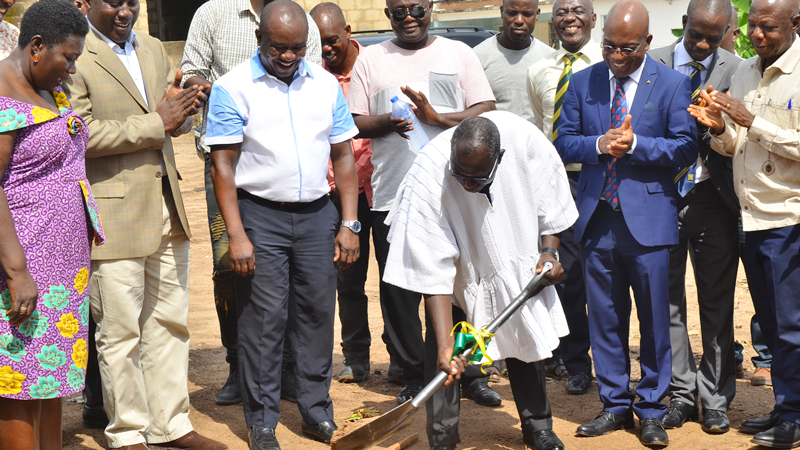 Work has commenced on the construction of an ultra-modern office complex for the ARB Apex Bank at Koforidua in the Eastern Region.